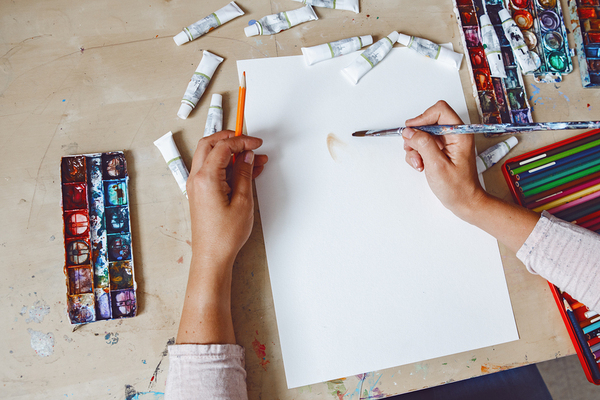 Creative hobbies help your brain be more creative in your career. It may seem counterintuitive, but studies have shown that people with hobbies and interests outside their work are actually more effective in their careers overall. Here are some of the ways recreational interests can help you have a better career. 1. You will be more creative. If your hobby is creative, like crafting, drawing or painting, or building model cars, one organizational psychology study showed that you will be more creative at work as a result. It seems that your creativity during leisure time hours carries over into your work and influences creativity there as well. 2. You will recover better from work demands. Those who have high-demand careers know how difficult it can be to let go of the stress and relax during off hours. 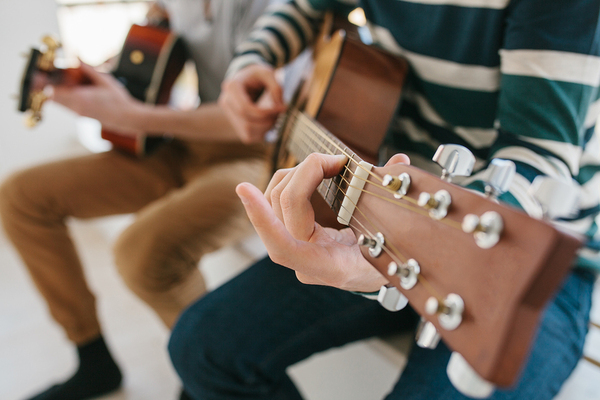 Being involved in hobbies outside of work helped people relax more than those who didn’t have any hobbies to focus on, according to the same study. 3. You will be healthier. Multiple studies showed improved health in those who engaged in recreational activities outside of work, including one in which blood pressure, total cortisol, waist circumference and body mass index were all lower in those who had hobbies than in those who didn’t. Hobbies give your brain a break from thinking about work. 4. You will avoid burnout. Having a hobby gets your mind off work and refreshes it so that you can go back to work the next day with renewed energy and focus. When you’re engaged in a hobby, you’re not constantly rehashing work difficulties or thinking about your Monday morning to-do list, which means you are less likely to burn out and just get to the point where you can’t handle the stress anymore. 5. You will be more productive at work. This is particularly true for careers in which work you don’t get done during the workday follows you home, like teaching and many salaried positions where you are expected to work until your tasks are completed. When you have something you want to do after you get off work, you are more likely to make sure you get everything done that you need to so that you don’t need to stay late or bring work home. 6. You will have a different perspective. Having recreational activities changes your perspective about work in a couple of ways. First, you will not see your career as the only important or meaningful activity in your life. Second, you will not see yourself as the only one who can get the job done, but will rely more on others to be responsible and reliable while you are investing time in your hobby. These perspective changes are healthy, and are yet another way that your hobbies benefit your career. CCSU offers a series of one-day courses and events under its “life and leisure” section that are designed to foster work-life balance in concrete ways and encourage hobbies. To join the mailing list contact Christa Sterling at csterling@ccsu.edu. Why Apply Lean Principles in Healthcare?